Amazon has been reporting the status, through twitter. The last known status was tweeted last night: “For S3, we believe we understand the root cause and are working hard at repairing. Future updates across all services will be on dashboard.” At this moment, the issue seems to have been resolved. You can find more information in Amazon’s own service health dashboard. 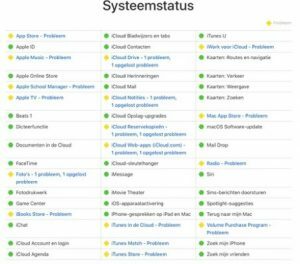 A variety of Apple cloud services experienced outages and slowdowns on the same day. 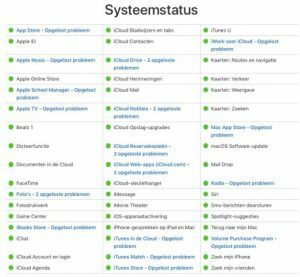 Apple Music, Apple TV and a number of iCloud services were experiencing difficulties according to Apple status page. Notes, web apps, iCloud Drive and iTunes were all slowed down due to problems with the Amazon S3 platform. At this moment, Apple is reporting that all problems have been resolved.